Q1. 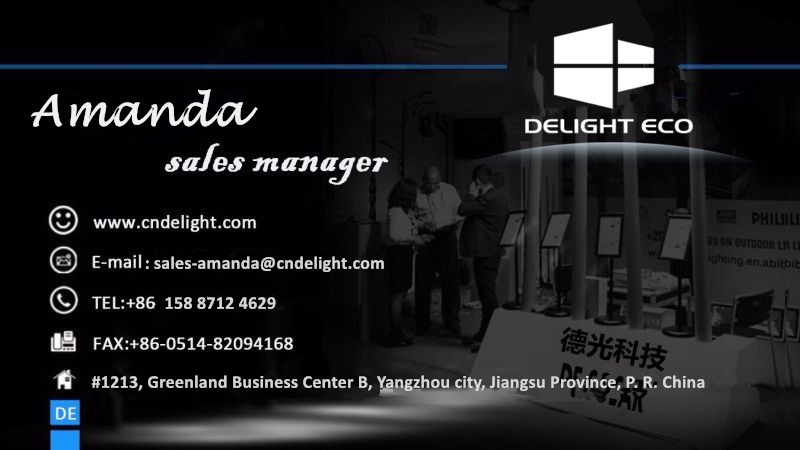 Can I have a sample order for Integrated Energy Street Light? Q3. Do you have any MOQ limit for Integrated Energy Street Light order? Q5. 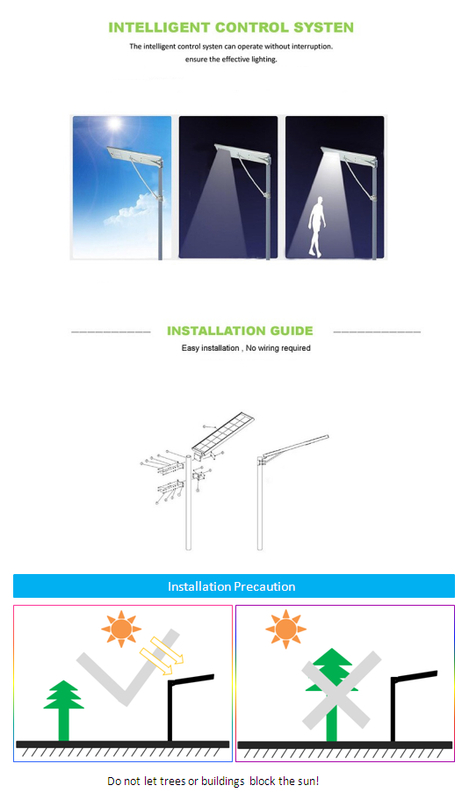 How to proceed an order for Integrated LED Garden Light? Q6. Is it OK to print my logo on Integrated Energy Street Light product? 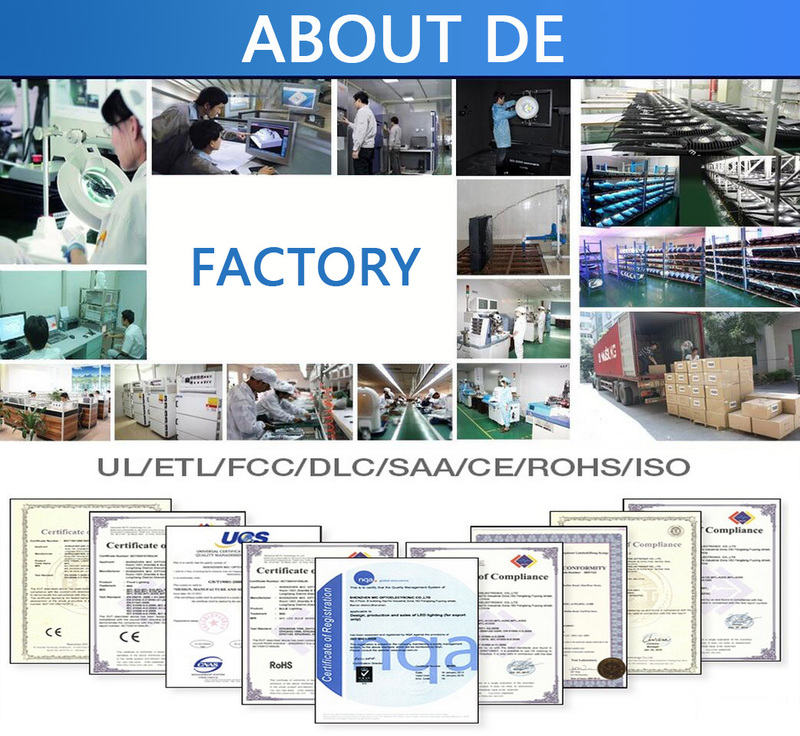 Looking for ideal Energy Street Light Manufacturer & supplier ? We have a wide selection at great prices to help you get creative. 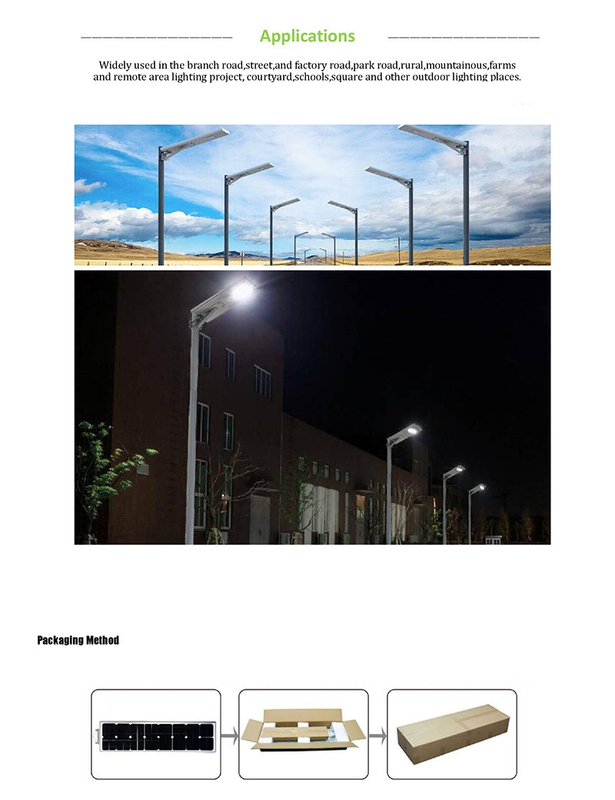 All the Design Led Street Light are quality guaranteed. 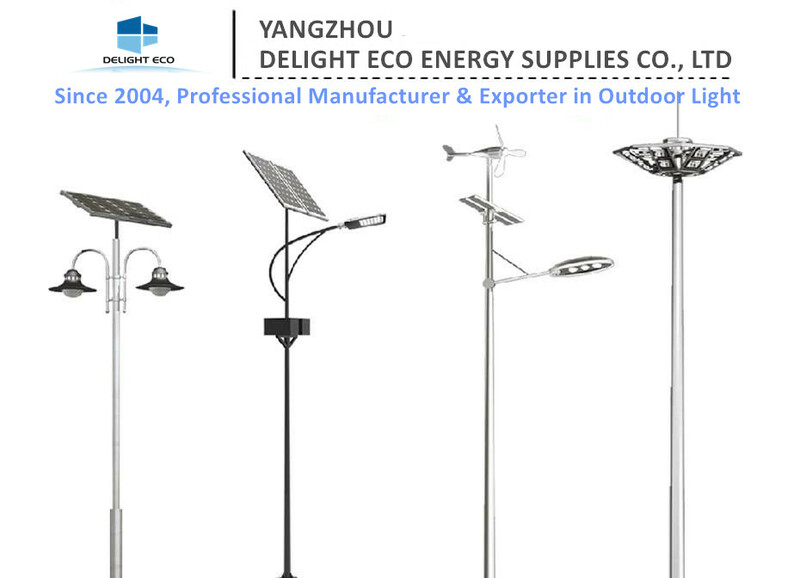 We are China Origin Factory of Half Power Solar Street Light. If you have any question, please feel free to contact us.